A popular Mission District taqueria was forced to close its doors after pigeons were found nesting in the dining area. There's a line diners won't cross, even in animal-friendly, capital of local-food-nation San Francisco. And that line is pigeons nesting in the roof of their favorite taqueria. A popular Mission District taqueria was forced to close its doors last week after diners complained of pigeons nesting in the roof, entering and exiting the eatery's dining area through a hole in the ceiling and depositing "pigeon droppings" [sic] throughout Taqueria Vallarta on 24th Street, according to the San Francisco Appeal online newspaper. "There were pigeons flying in and out of the restaurant," an unnamed resident said, according to a complaint on file with the Department of Public Health. 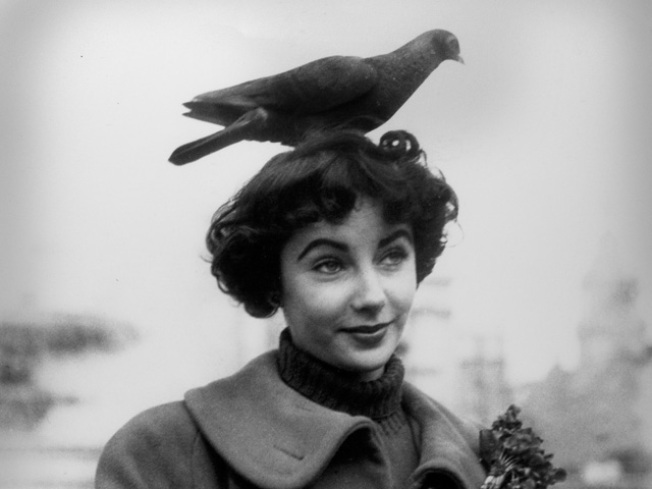 "The pigeons [sic] were leaving pigeon [sic] waste visibly around the restaurant." When health inspectors visited on Sept. 8, following the Sept. 6 complaint, they discovered bags of trash stuffed in a closet as well as a cockroach infestation, forcing the restaurant to shut its doors until the problems were addressed, the newspaper reported. The restaurant may open soon, if it can convince health inspectors to give it a second chance. In the meantime, there's a second Taqueria Vallarta location at 16th Street. Come on down! !